“We own an online retail business and needed help integrating our website for social media, and advice and tutelage on how to make social media work for us. AJ & Heather are very easy to work with. They are both knowledgeable and actively engaged in social media, which we lack completely. They are personable and listen very well. One of their finest qualities is that they seem to intuitively understand when they’ve given us enough technical information–they don’t over-explain. 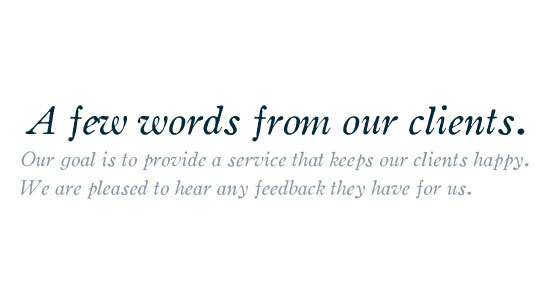 They are very helpful and responsive to any inquiries, and are willing to spend time teaching us what we need to know. If you’ve worked with us and want to share your experience, feel free to share on our Yelp page, Facebook, Google Places page, or simply by e-mailing us.